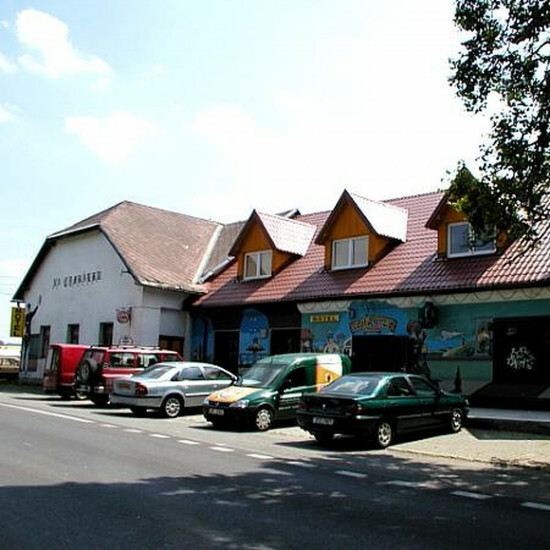 Pension Na Cymbálku is situated in Třanovice - between Frýdek Místek and Český Těšín. 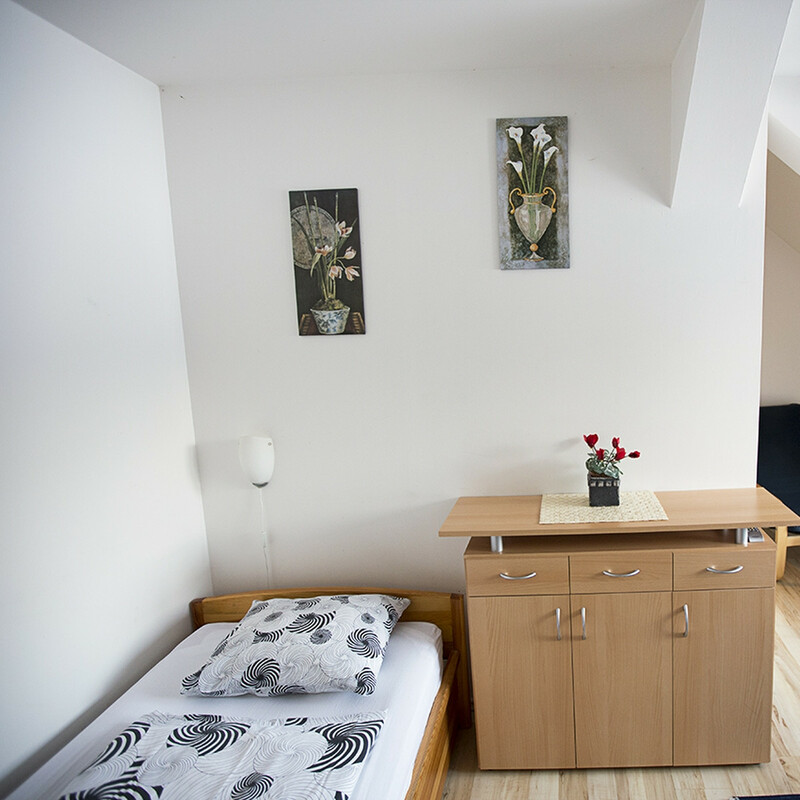 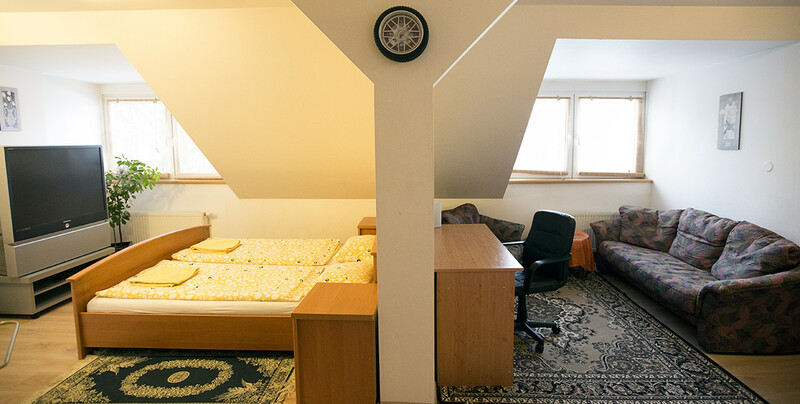 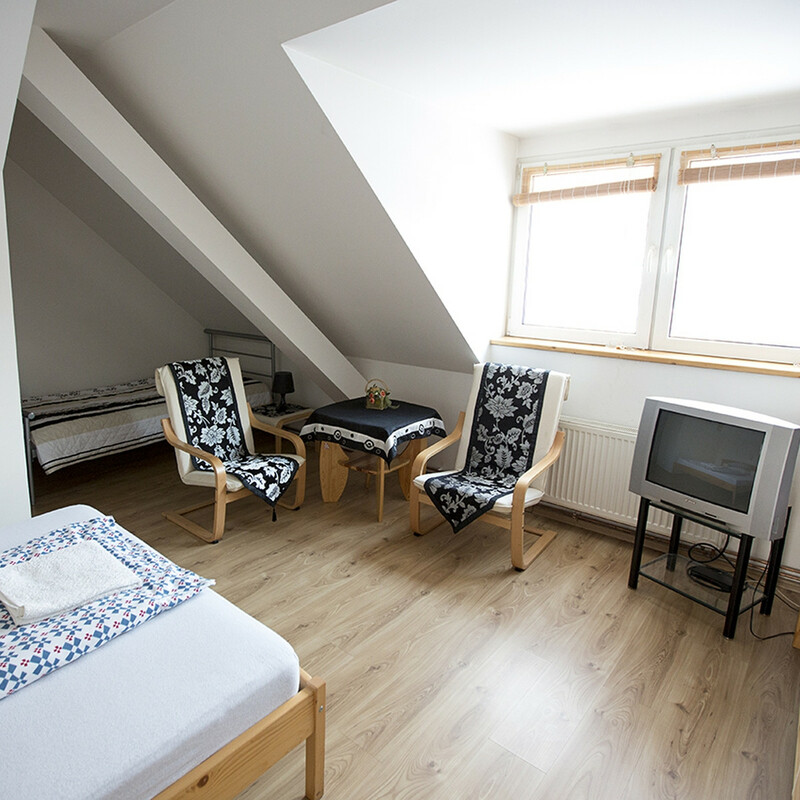 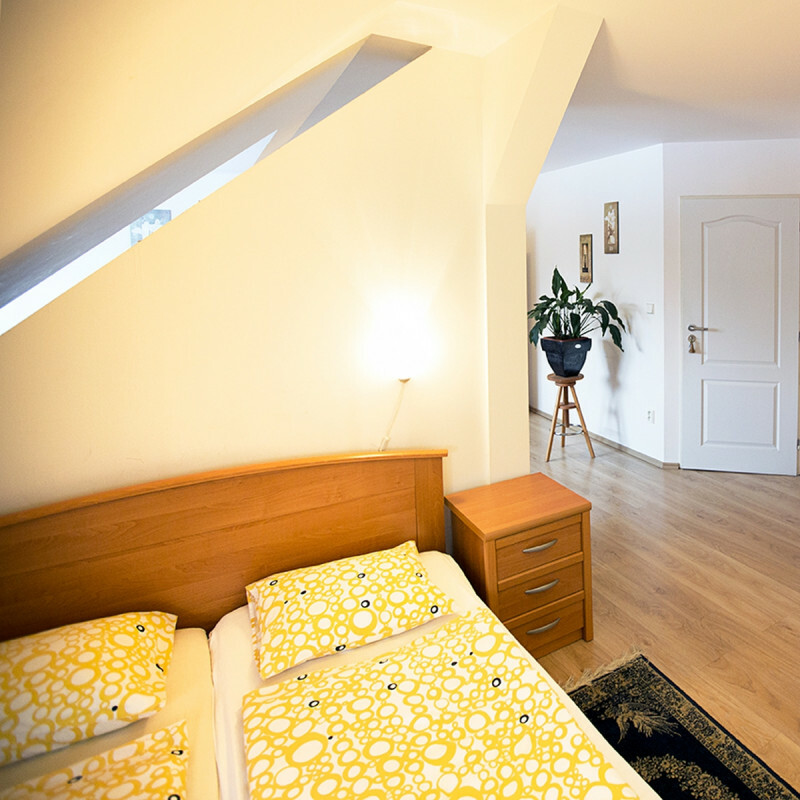 Pension offers comfortable accommodation in double rooms with the possibility of additional bed. The guests can use a sauna, individual car park and Wi-Fi connection. 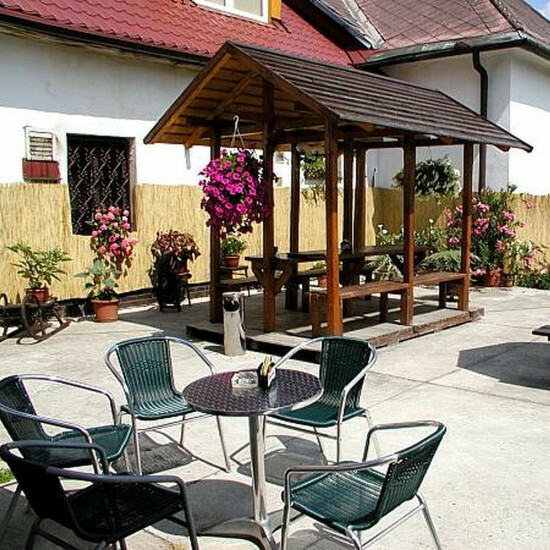 Our pension is ideal choice for business trips or for chill-out stay. You can enjoy beautiful surroundings of the Beskydy foothills, dams Žermanická and Těrlická and several hiking trails and cycle tracks.